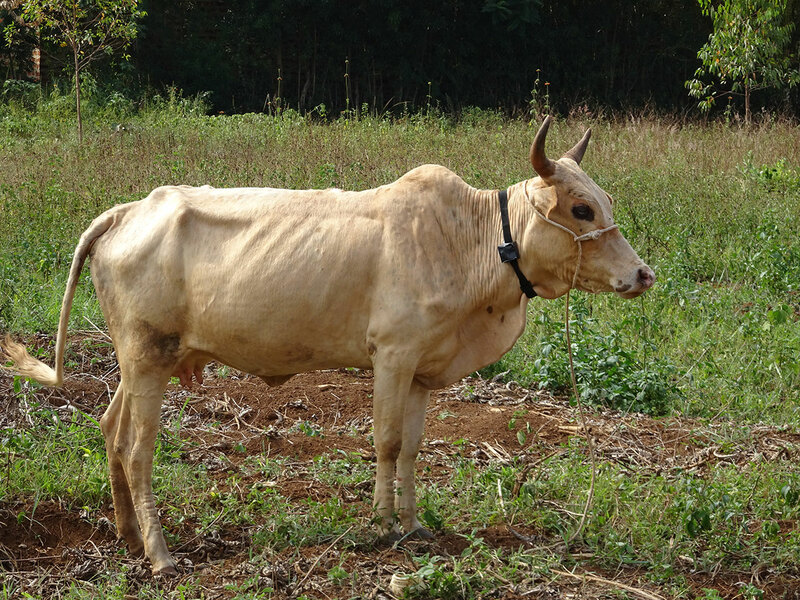 Several studies have raised concerns over pathogens responsible for diarrhoeal disease being transferred from livestock to people, with water sometimes part of the transmission pathway. 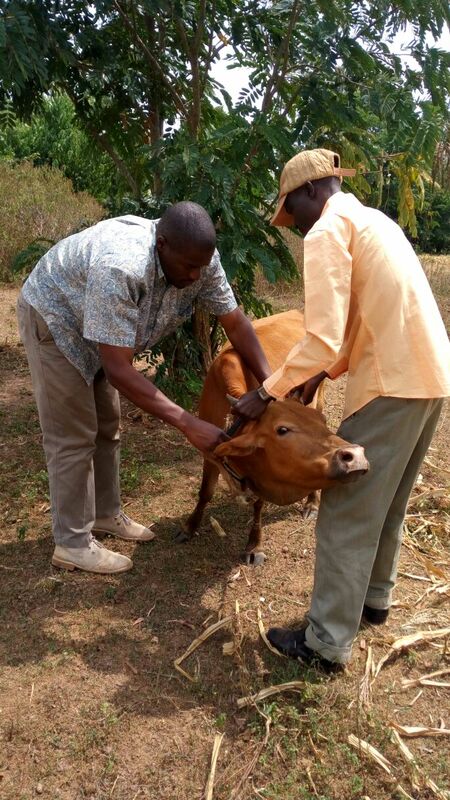 In this component of the project, we plan to trial the use of collars with GPS tracking devices, to understand patterns of contact between cattle and water sources used by people. Such devices have become much cheaper and are now quite widely used in ecological studies, which means that the technology has matured and become more reliable. 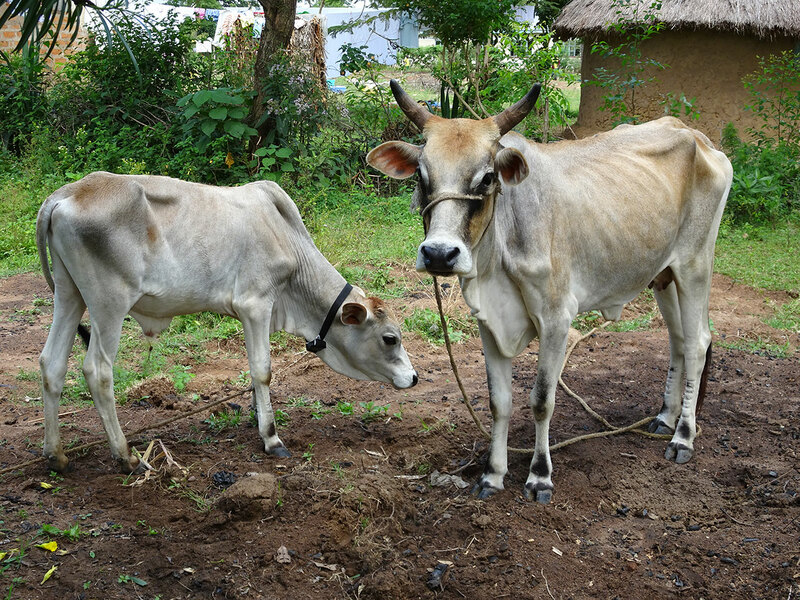 The collars can generally be attached to livestock with minimal distress. 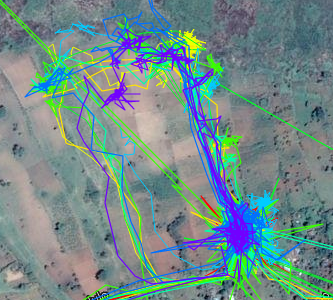 There are now software tools available for analysing the animal track data that they produce. We plan to use these tools to understand when and where cattle come into contact with water sources used by rural communities. 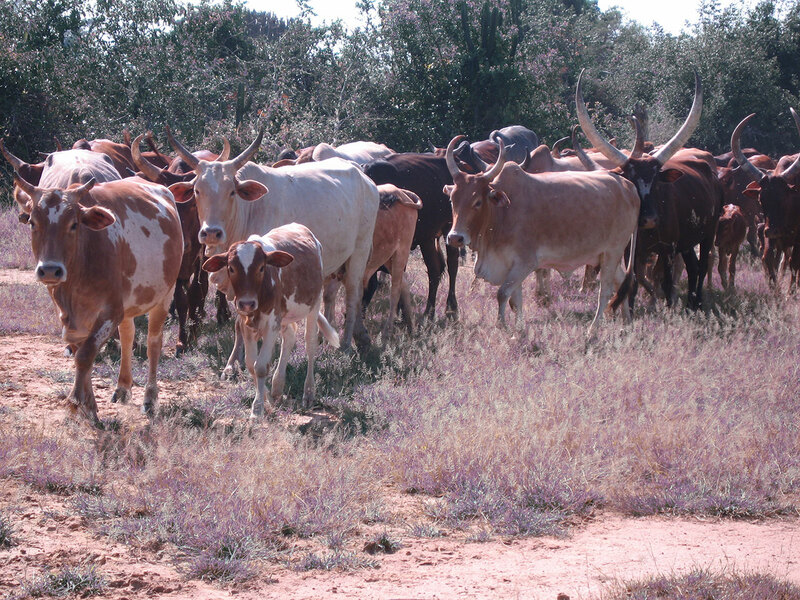 If we find the approach works with cattle, it could potentially be used with other domestic animals too, such as goats or dogs. This video shows how it is relatively straightforward to fit a GPS collar on a domestic animal without distressing it.